Bubble baths are one trademark of a happy childhood. As a child, I spent many pleasant afternoons making beards and hats out of white bubbles during my baths, or running the jets in my grandparents’ Jacuzzi tub to make a capful of Mr. Bubble grow into mountainous white globs of foam. Of course, as an adult, I realize that bubble baths aren’t as great as they once were. They were fun, yes, but probably not so good for my skin. Most bubble baths available in the supermarket contain synthetic dyes and fragrances and sodium lauryl sulfate, all of which can irritate the skin, eyes, and even the urethra. If you’ve suffered chronic urinary tract infections, you’ve probably already been advised to cut out bubble baths completely. I was excited when I realized that I could make homemade bubble bath myself, and even more excited when I realized that it has just a few simple ingredients and couldn’t possibly be easier to make. It isn’t exactly like my old favorite stuff, but it’s pretty good, and my kids love it. I was serious when I told you that this is easy. Honestly, the hardest part for me was finding vegetable glycerin, and that was only hard because I realized at the store that I didn't actually know how to pronounce it, and I wasn't keen to ask the sales associate where it was. (Side note: it's gliss-er-in. You probably already knew that. The sales associate certainly did.) It was also kind of hard to choose which scent of castile soap to go with. I decided on almond, but keep in mind that if you have very sensitive skin, you should probably buy unscented or even the "baby mild" kind. Once you've gathered the homemade bubble bath ingredients, all you have to do is pour and mix them together. 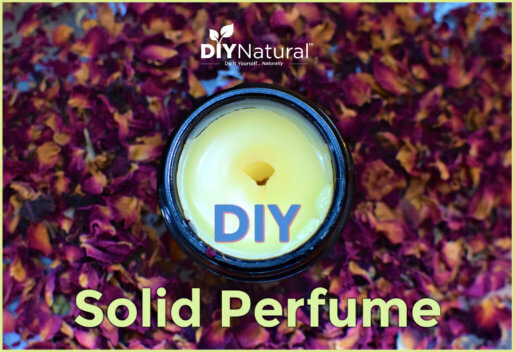 The water and castile soap will mix well, but the glycerin may settle at the bottom of your container. That's normal! To use your homemade bubble bath, first give your jar a gentle shake, just enough to mix in the glycerin. (Don't over-shake - it'll get foamy and too bubbly.) When it looks less separated, simply pour an eighth of a cup of the liquid bubble bath into warm, running bath water. If you find that's not enough, keep adding in small amounts until you've reached your desired bubble level. 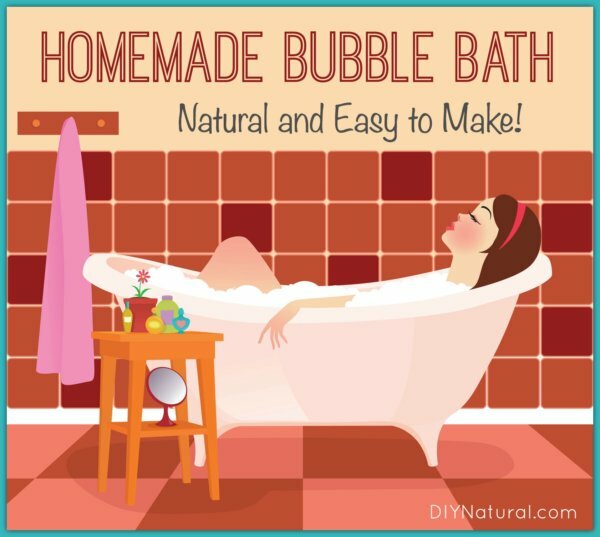 Have you ever made a homemade bubble bath recipe? Tell us about it below. National Center for Biotechnology Information. PubChem Compound Database; CID=3423265. Accessed Feb. 18, 2019. So, what does that mean exactly? This means that once a surfactant is added (ie: SLS -Sodium Laurel Sulfate- your recipe is no longer “all natural”. However, I did find a surfactant/emulsifier that is derived from coconut oil & fruit sugars & is completely biodegradable – it’s called Coco Glucoside. I’m sure there are other similar products that are much closer to being “natural”, but, that’s up to you to decide. Anyway…happy bathing – with or without bubbles, everyone!! Is it possible for you to teach how to make soap? We wanted this to work (very much), but I should have known better. Castile doesn’t have the lasting bubble power and the glycerin didn’t seem to help that much. We started out with a small amount, the bubbles died before we even turned off the water. We added more with water still running, same thing…they died quickly. Tried a third time and the only thing we get is clouded, good smelling water. Sad – the kids and I were excited because I haven’t bought the store version in a long time! I had the same experience. Afterwards I checked my glycerin. The glycerin I used to make bubble solution when my kids were little. My kids are too old to blow bubbles–17 and 21. The expiration date on the glycerin was 2009. Not sure if this was my problem or not. However, my bath smelled great and helped with back stiffness! This story is reproduced all over the Internet where bubble bath recipes based on actual soap soap (such as castile) are posted. Some people with soft water find it works, post it, and then wonder why others can’t get it to work. 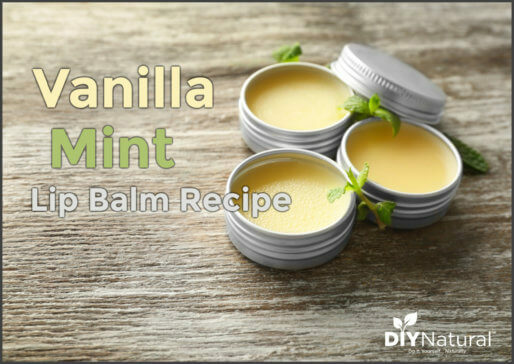 (Others just pass along the recipe without trying it themselves, or use it as shower gel and just assume that because it lathers well in a small amount of water, it’ll foam in a bathtubful of water.) They wonder if the problem is the glycerine but it never is; glycerine is useful in a concentrated solution to blow discrete large bubbles, but does nothing in a bathtubful of water. The problem is water hardness, which most people have enough of to make soap impracticable to foam a bathtubful of their water. CAN you do it with ENOUGH soap? Sure, but that may be a HUGE amount, depending on the hardness of your water, size of the baathtub, and how deep you run it. Your best bet is to first fill the tub with all the water you want, then add the soap slowly with heavy, violent splashing until it starts making lasting suds; people used to do this with soap powder or flakes. Be careful because once you’ve added enough soap to use up that amount of water’s hardness and start making suds instead of curds, it doesn’t take much more to fill the tub with lots of suds. But even once you succeed in doing this, the resulting bath is going to be very soapy and degreasing; it’ll get you clean, probably without additional soap washing — something that can’t be said for real bubble bath water — but may tend to irritate skin and practically demands a rinse in the shower. Monica has the right idea. Regardless of what you might think, the surfactants used in commercial bubble baths have a much higher bubble-to-irritancy ratio than real soap even in soft water. The glucosides such as the coco-glucoside she mentioned are good at that, as are the sucrose esters such as sucrose laurate and cocoate — all made from sugars and vegetable oils. My own mixtures (US pat. 5,336,446) were with sulfosuccinates and betaines. Hi, I really want to try this. I live in South Africa and havnt seen the castile soap, is there anything else I can use? Castile soap is American. Look it up for the ingredients. But it’s a good basic soap without additives beside essential oils for scent. It’s not sold in SA. 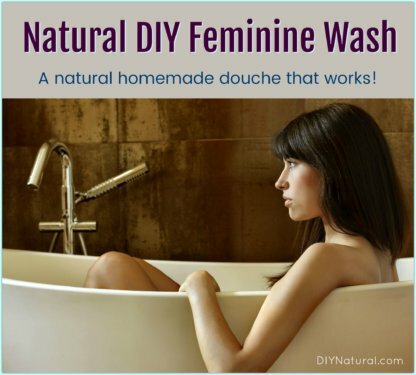 But you could learn to make liquid soap yourself or find someone who makes it. Don’t think they sell it in the shops there. Anytime you add water to a product you need to use a preservative. Glycerine is an emollient and I usually find it near the lotions in a tiny 2 ounce bottle. I used it to make homemade bubble solution so my kids could make giant bubbles (using a shaped coat hanger). My bet is that it’s the added glycerine that makes the bubbles stay longer in a bubble bath made with castile soap. Do you think the glycerine makes the difference? I will have to try this out. How fun! Thank you oodles! I have tons of Castile already and can’t wait to try. But as you mentioned, I have no clue where to find Vegetable Glycerin in that store – can you point readers in the right direction as to where we can find it in the store (not just on-line)? Thanks oodles!!!! Oops – I meant, “in THE store” :).